 High Desert Harley-Davidson is one of the premier dealerships in the northwest. Ride the West Tours specializes in the Northwest.Our guides are from the west and have firsthand experience of every ride we do. You will experience the back roads that most people don’t know exist and immerse yourself in the culture, scenery and the people that live the western lifestyle. In 2019 we have rides from 5 days to 10 days of motorcycle heaven. 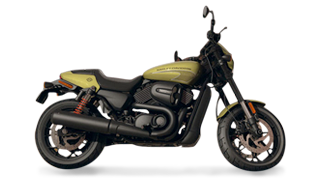 All tours include lodging, a new Harley-Davidson motorcycle, a chase vehicle and much more. All lead by a professional tour guide that will share his/hers expertise. Ride the West Tours also can customize a ride just for your group (minimum of 7 riders). Just let us know where you would like to explore, how many days you would like to ride and the dates you would like. We will personally put a proposed route and with your final approval your dream ride is complete. Please join us for the 2019 riding season for an unforgettable experience. For more information you can email of call.